I love Dame Dorothy because everyone is friendly and if you have a problem you can go and speak with any teacher. The food you get at Dame Dorothy is delicious and fresh every day. I love Dame Dorothy because if i’m stuck my teacher will help me and if you are upset the dinner staff will always cheer you up. I have loads of friends as i make new ones every day. The school dinners are scrumptious and we have lots of variety. The reason i love Dame Dorothy is because they have proper coaching for P.E which i really enjoy. The teachers use helpful methods. When you are upset you can write in the worry box or tell the teachers who will listen. Young leaders are very helpful because if you don’t want to talk to your teacher you can talk to the young leaders. There are a lot of music opportunities like ukulele, flute and clarinet. Thank you. Dame Dorothy is great because the teacher will help when you’re stuck on work or if you get upset. Dame Dorothy also has amazing trips and you can even pick your own packed lunches and even a fruit pot. 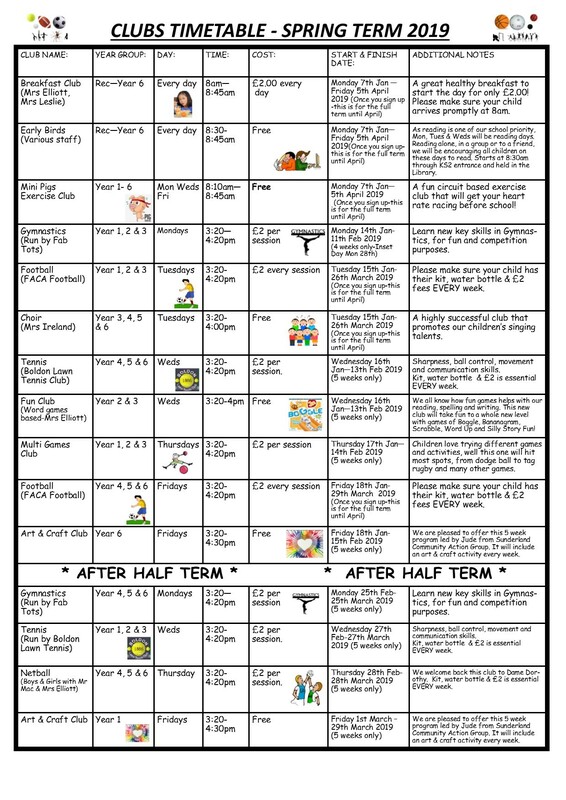 PE is amazing and you do all sorts of activities which will keep you fit.